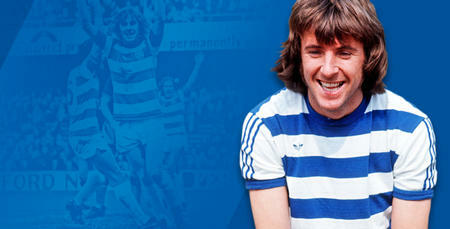 TICKETS for QPR's pre-season friendly fixture against Bournemouth – a day that will also see the R's family commemorate Stan Bowles' contribution to QPR - are now on sale. Supporters should also note there will be no £3.50 administration fee charged for this fixture. 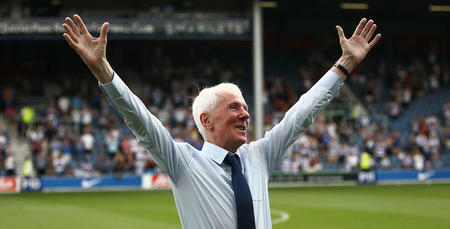 A minimum amount of £15,000 (this net figure is based on historical pre-season fixtures once associated matchday costs have been deducted) from ticket sales will go towards The QPR No.10 Foundation – a newly launched charitable fund managed by QPR in the Community Trust to assist ex-players, staff and their dependents of which Stan, who is suffering with Alzheimer’s, will be the first of many recipients. The club would hope that due to the occasion the attendance will be considerably higher than previous pre-season fixtures played at Loftus Road, which would allow the club to make an additional donation to the newly-formed Foundation. This figure would be made public following our game against Bournemouth once a final reconciliation has been undertaken. Supporters who purchase tickets will also have the option of clicking on a link to the QPR in the Community Trust Virgin Money Giving page, giving them the option to make their own discretionary contribution to The QPR No.10 Foundation. The Just For Stan Committee, who are working alongside the club on this fixture, told www.qpr.co.uk: “We've been overwhelmed with the reaction to this fixture since the announcement was made. 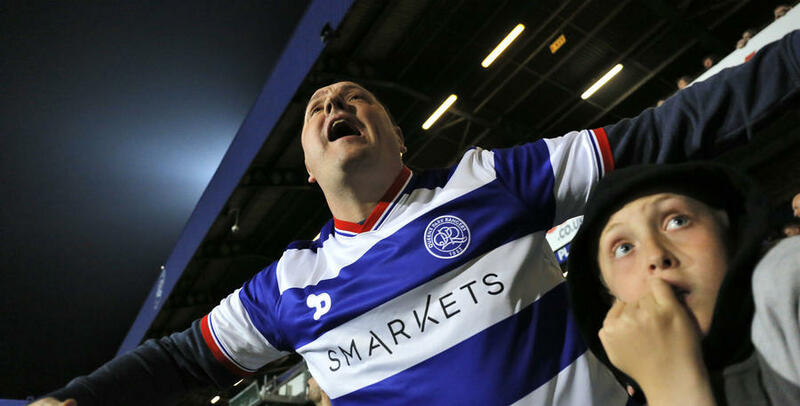 “Once supporters have purchased their tickets, they will have the option to make their own discretionary contribution to the fund via the QPR in the Community Trust Virgin Money Giving page to show their support. Discretionary donations by UK taxpayers would be eligible for Gift Aid, increasing the value of the gift by 25%. Please note, South Africa Road, East Paddock & West Paddock and Loft Lower Family Stand will be open for this fixture. Supporters wishing to keep abreast of all Stan related updates, and to register interest in purchasing hospitality tickets or taking up sponsorship opportunities, should visit www.justforstan.com.